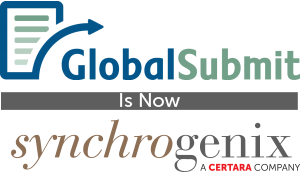 Synchrogenix provides regulatory and communications strategy, science, and services to life science companies worldwide. Our regulatory expertise and innovative technology bridges the full regulatory continuum to propel treatments to the market by meeting the needs of all stakeholders and improving public health outcomes. With eighteen locations across three continents, Synchrogenix meets the needs of sponsors around the clock and around the globe. From global submission strategy and regulatory operations leadership, to regulatory and medical writing, to transparency and disclosure compliance, we propel products from model to patient access.